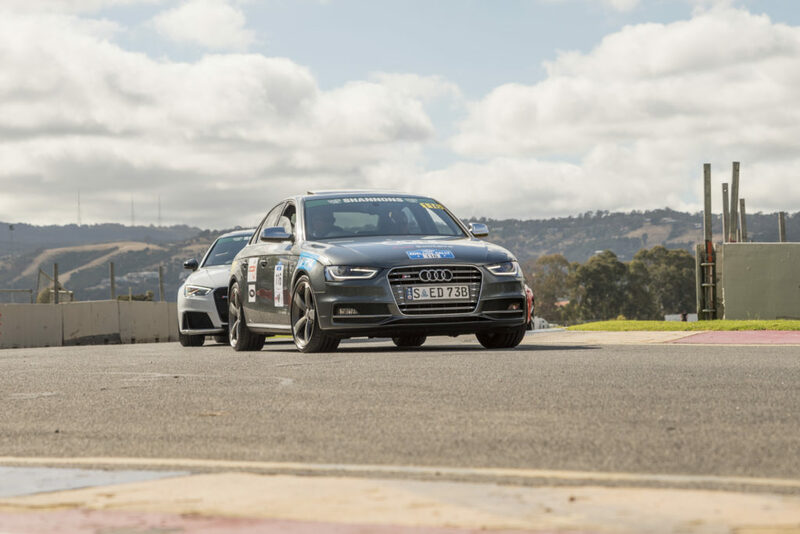 Home Event Frey after hours: Adelaide Motorsport Festival 2018. 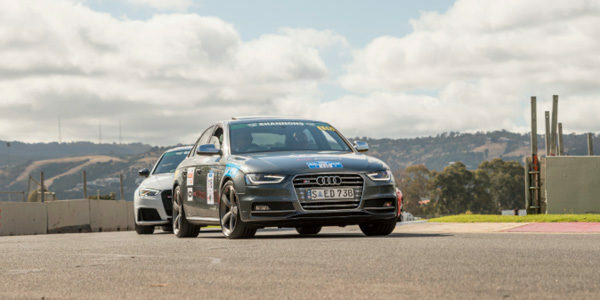 Meanwhile, in Australia…our good friend takes part in the Audi S4 Motorsport Festival. We’re having winter, here in Poland – cold and snowy (as for now) weather and on the australian racetrack – sport competition, fun and fire. Well done. Frey takes part as a golden sponsor of the Team.